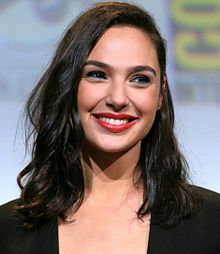 Gal Gadot-Varsano (born April 30, 1985) is an Israeli actress and model. Gadot is primarily known for her role as Gisele Yashar in the The Fast and the Furious franchise and as Wonder Woman in the DC Extended Universe, starting with Batman v Superman: Dawn of Justice (2016), continuing as the lead in Wonder Woman (2017), and in Justice League. She is the face of Gucci's Bamboo perfume. 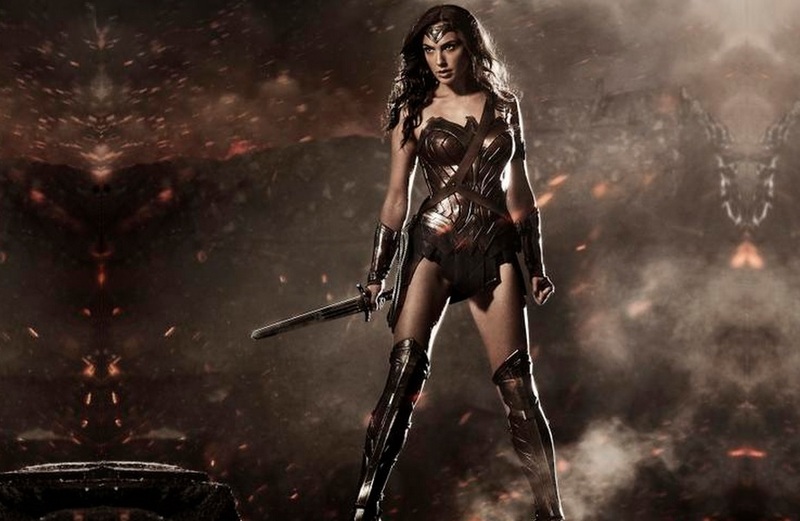 View the new Wonder Woman the actress Lynda Carter.